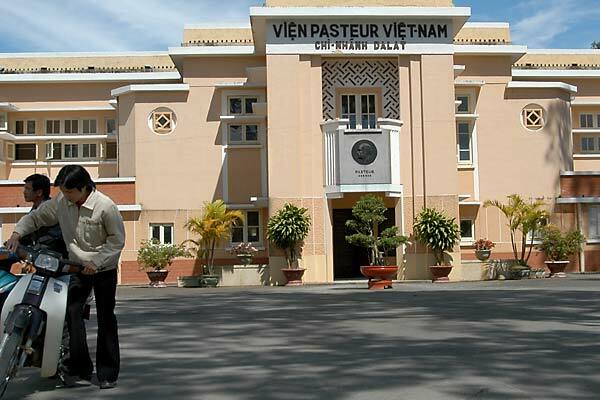 Another Pasteur Institute. Despite the total renaming of all streets related to the various occupying forces of the last century all references to M Pasteur were retained. It seems Pasteur's reputation as a solid citizen is largely due to Dr Alexandre Yersin, one of his students.